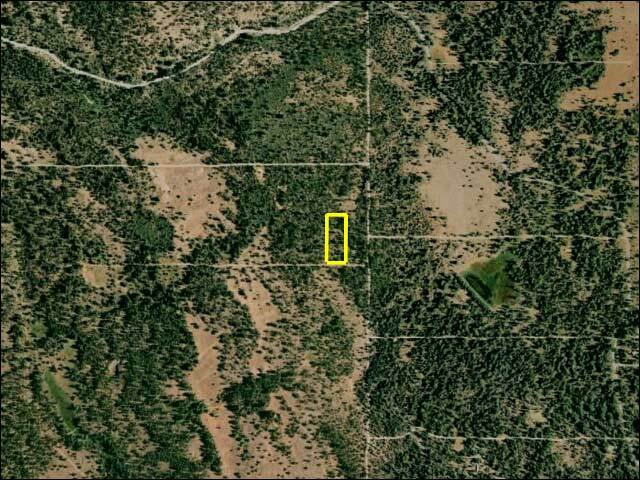 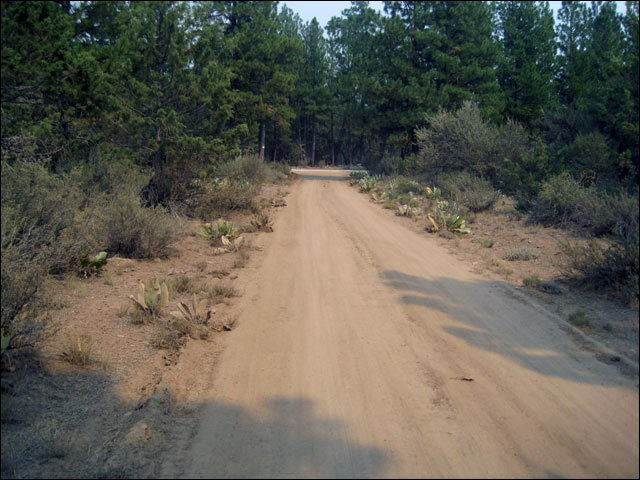 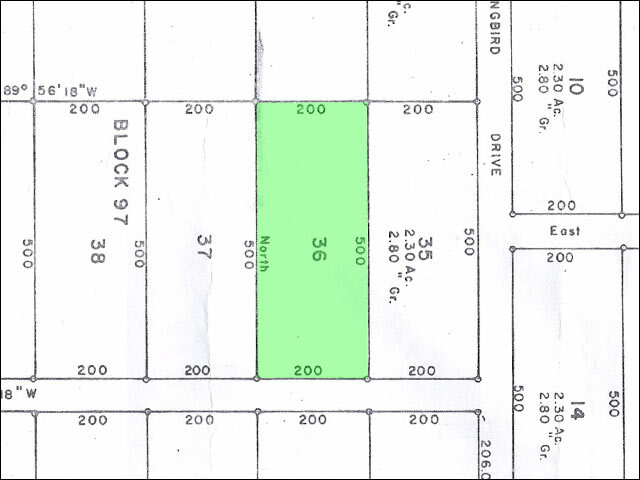 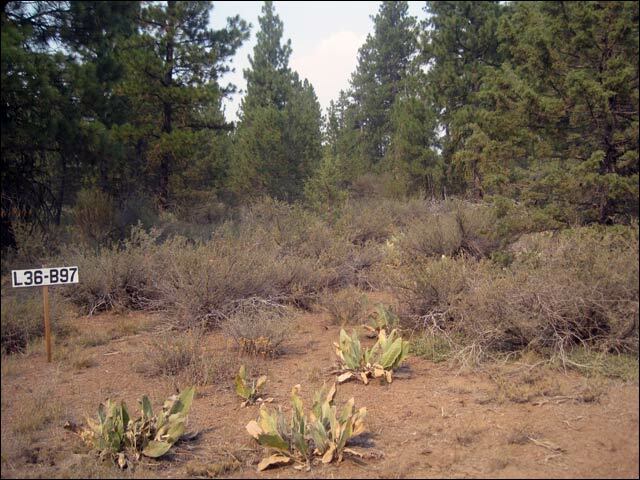 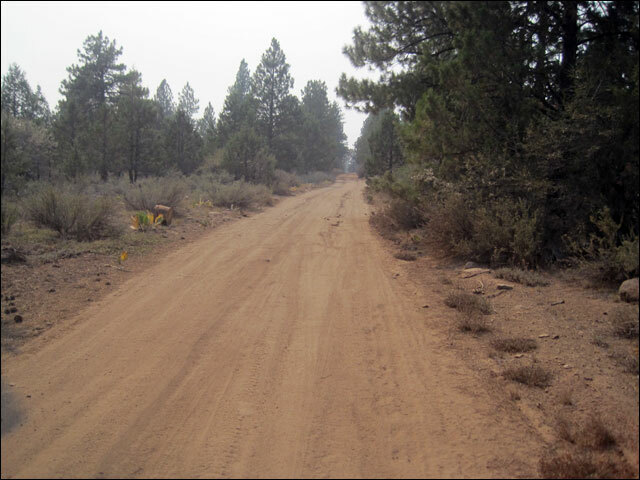 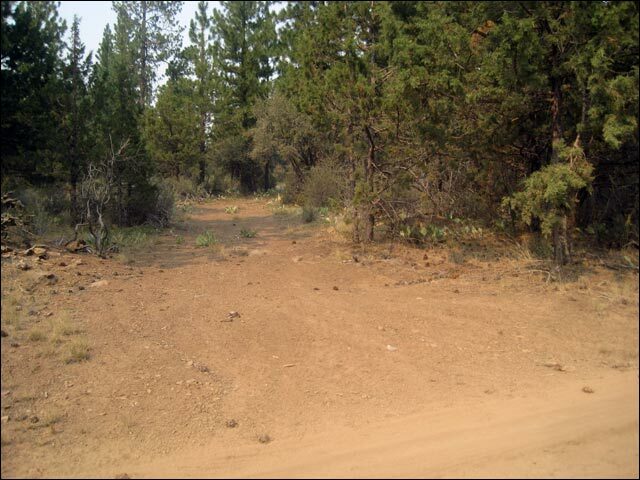 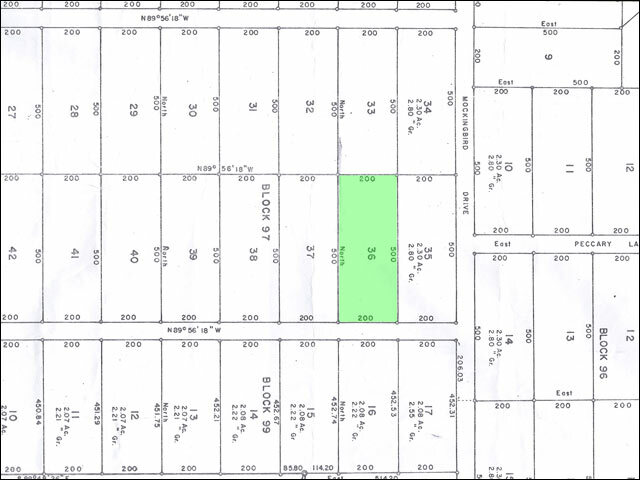 This 2.3 acre lot is located in Southern Oregon, near the town of Bonanza. 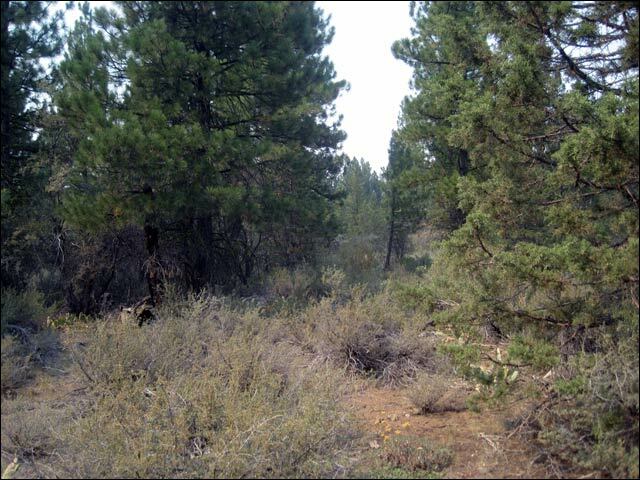 Being a small town you'll find that Bonanza currently has a limited selection of shopping facilities, however the much larger town of Klamath Falls is only about 32 miles away from this Property. 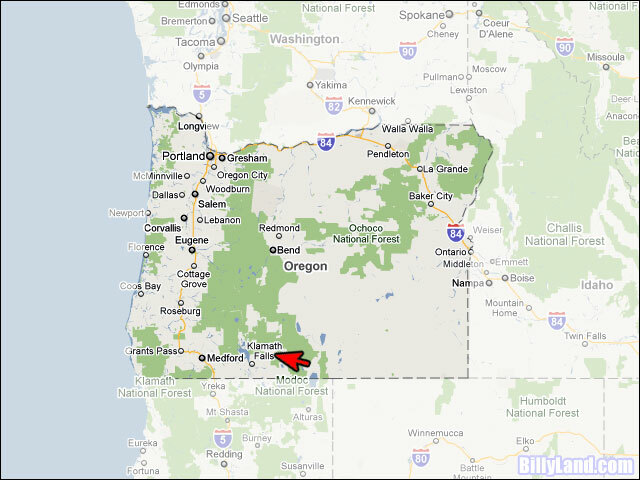 Klamath Falls is a 30 mile drive Southwest, Bonanza is a 12 mile drive South.